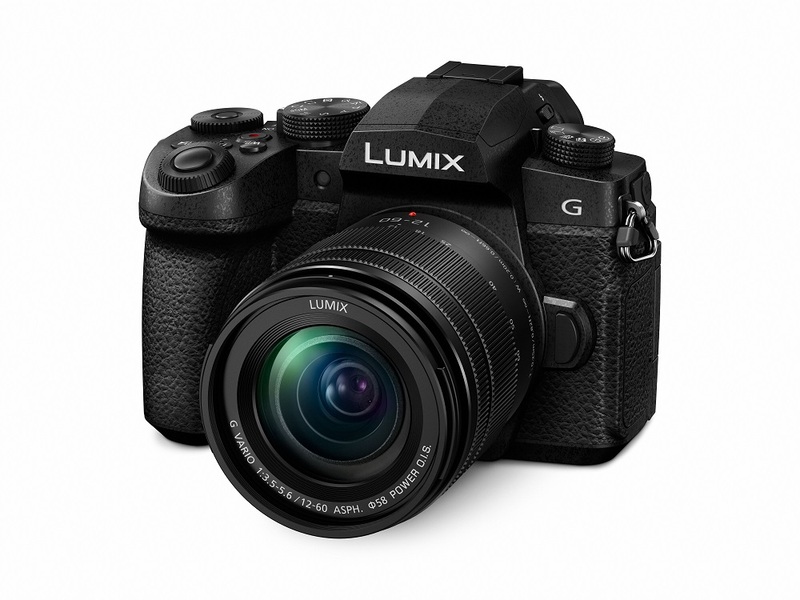 Panasonic has launched its new LUMIX G95 (A$1,499) for content creators and YouTubers – a hybrid camera with 4K video capabilities, 5-Axis Dual IS 2 stabilisation and several one-handed controls. The water-sealed camera will release locally in June, and retail from several photography specialists and consumer electronics outlets. “Content creators will love the new G95,” asserts Panasonic Senior Product Marketing Manager, Scott Mellish. Key camera features include Full HD high speed video to capture slow-motion recording, plus full sized 3.5mm microphone and headphone jacks, and flip-out screen. The device offers enhanced video capture, including no recording time limit and V-log L pre-installed, for more latitude in grading and editing shots. Regarding photography, the camera houses a 20MP sensor, plus Live View Composite recording for long shutter opportunities e.g. waterfalls and sea-escapes. The camera captures 4K 3840 x 2160 at 30p/25p/24p, and is capable of real-time image output to an external monitor/recorder via HDMI, whilst simultaneously recording video internally. High Speed Video enables users to record slow motion video in Full HD at 120 fps (1/4x), 90 fps (1/3x) and 60 fps (1/2x). The OLED Live View Finder (2360K-dot) offers magnification of 0.74x (35mm camera equivalent). Offering extra flexibility, the free-angle 3.0-inch LCD rear monitor (approx.1240K-dot) uses touch control, whilst tilting up and down by ~250-degrees, for easier high and low angle shooting. Further information and full specifications are available on Panasonic’s website here.